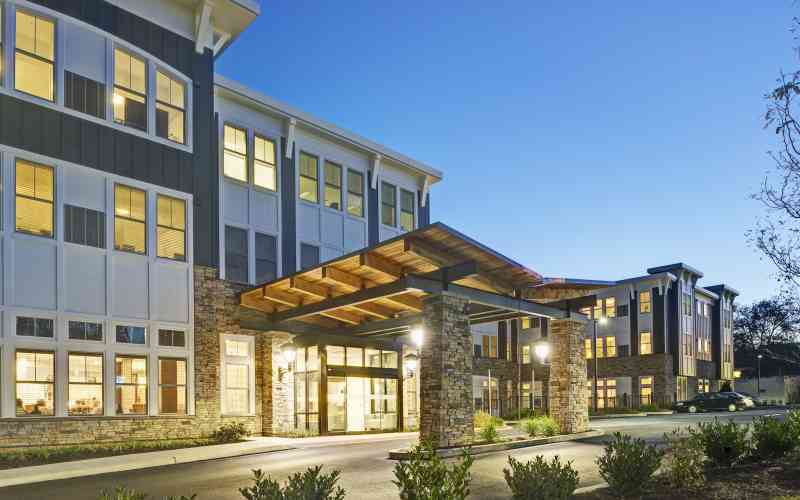 Take a peek at the Main Line's favorite supportive living community. Our daily Happy Hour is a favorite gathering time for Daylesford Crossing neighbors and you’re welcome to join us! We are located at 1450 Lancaster Ave in Paoli, PA. Give us a call at (610) 640-4000 for more information.